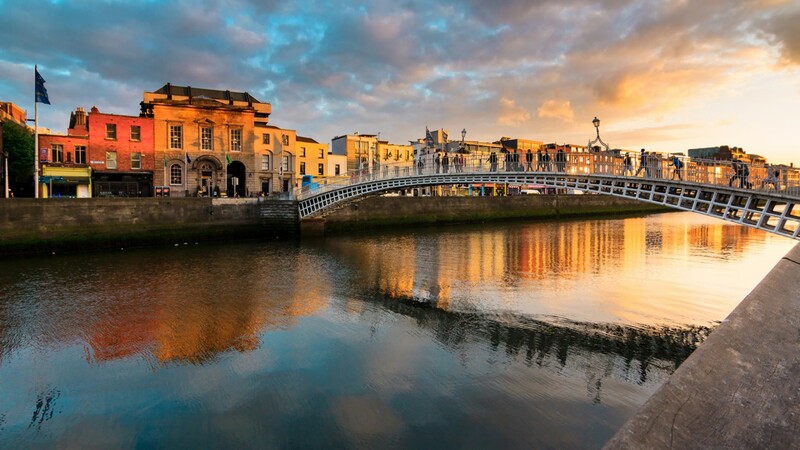 Dublin’s mix of heritage landmarks and stunning green spaces make it the perfect pitstop for a relaxing city break. There’s plenty for kids - Visit the impressive Dublin Castle, dating back to the 13th century, or head to Dublin Zoo located in the beautiful Phoenix Park. For adults, make sure you stop by one of the many pubs for an obligatory pint of Guinness.